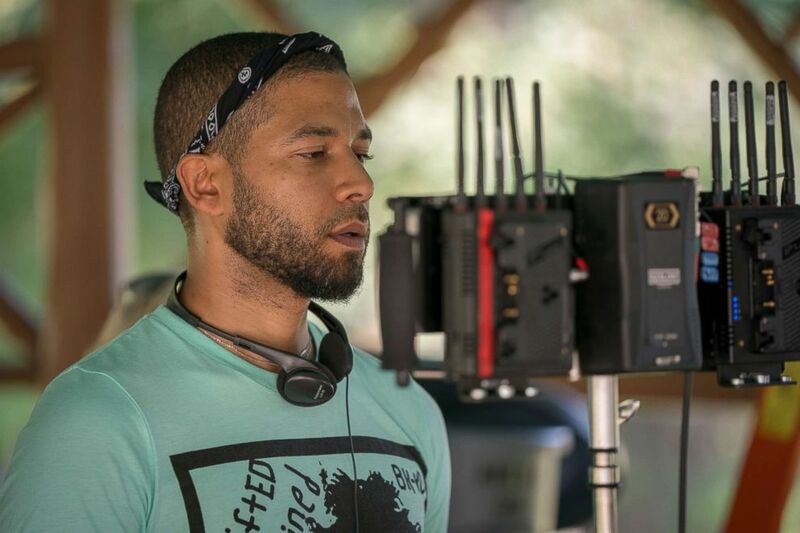 Jussie Smollett directs an episode of "Empire," Sept. 20, 2018. 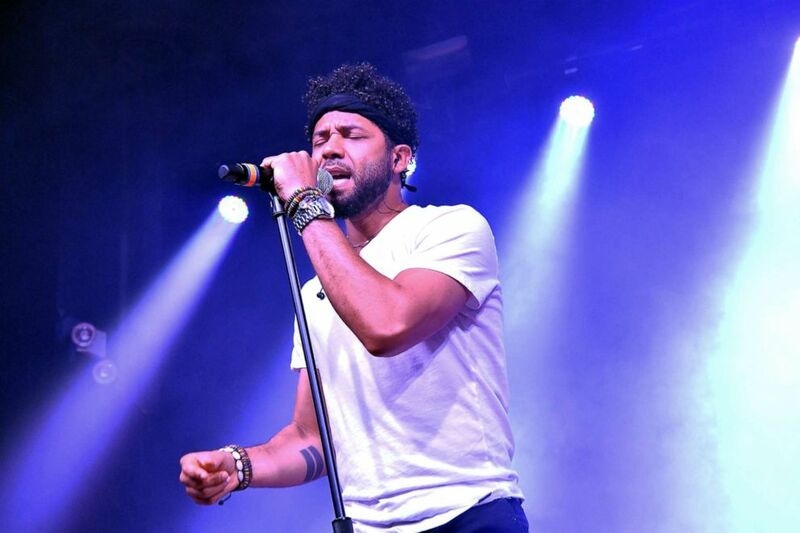 “As a victim of a hate crime who has cooperated with the police investigation, Jussie Smollett is angered and devastated by recent reports that the perpetrators are individuals he is familiar with," Smollett attorneys Todd Pugh and Victor Henderson said in a statement Saturday. "He has now been further victimized by claims attributed to these alleged perpetrators that Jussie played a role in his own attack. Nothing is further from the truth and anyone claiming otherwise is lying. 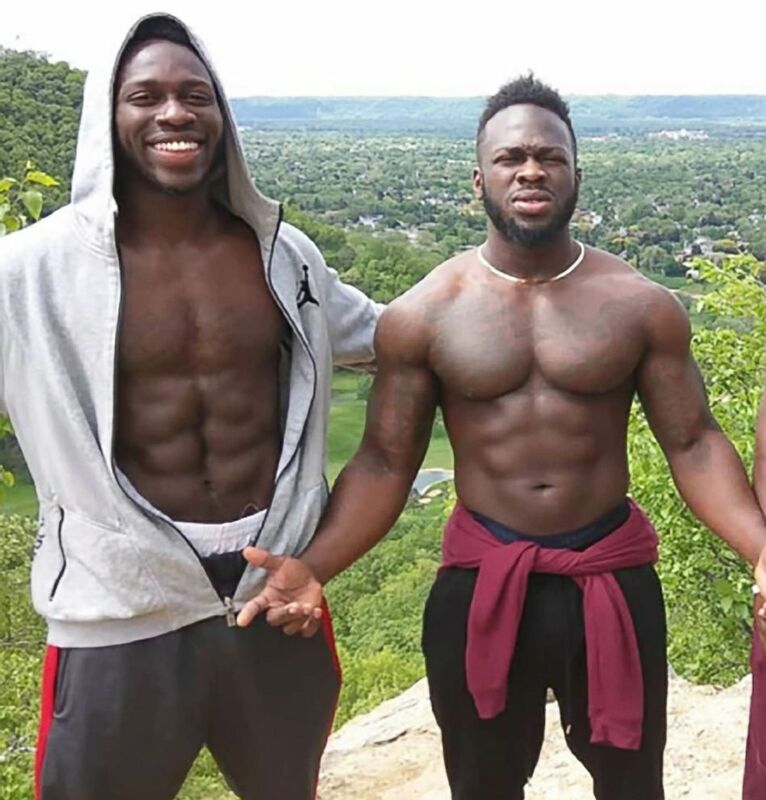 “One of these purported suspects was Jussie’s personal trainer who he hired to ready him physically for a music video," the statement continued. "It is impossible to believe that this person could have played a role in the crime against Jussie or would falsely claim Jussie’s complicity." 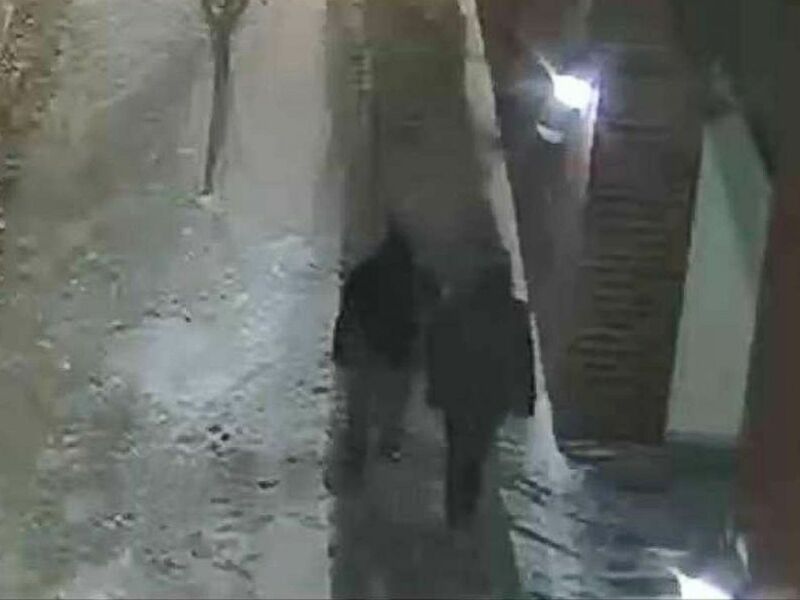 Two people are pictured in the area where Jussie Smollett said he was attacked. While Guglielmi said on Saturday that he could not speak on what the new information was, he said that detectives had “shifted the trajectory” of the investigation. 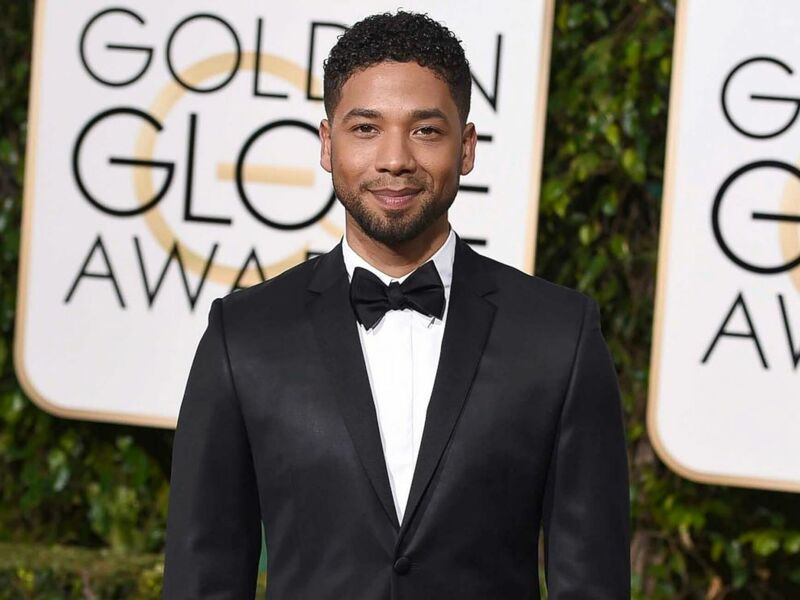 Though he did not say whether Smollett spoke to the men that night — one of them had previously appeared on “Empire” — he said it will also be central to the investigation whether they spoke to or saw Smollett. It’s unclear whether forensic results have come back on any of the seized items on the inventory log.